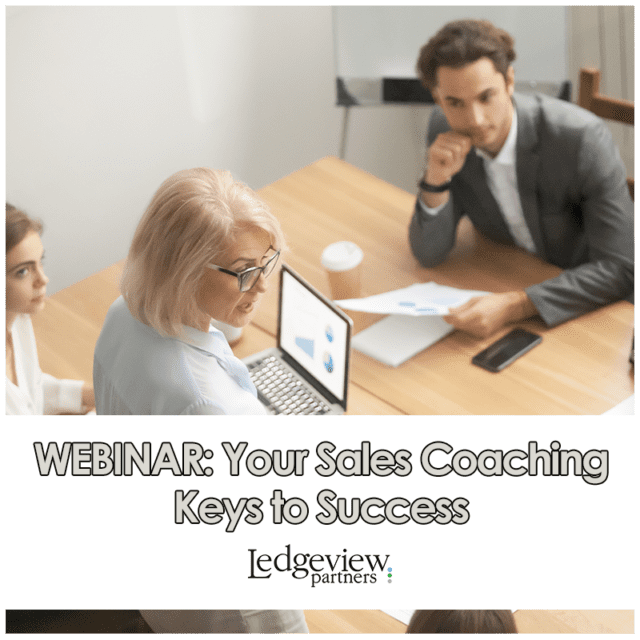 In this Ledgeview Partners Webinar, Greg Dove, Director of Business Consulting, walks you through what you need to do to create a successful sales organization and drive success within your inside sales team! If you have one or are struggling to create one, no matter what industry you’re a part of, these tips will apply. Watch the customer-favorite webinar after you submit your information below. Before you watch the on-demand webinar, tell us a little about yourself first.